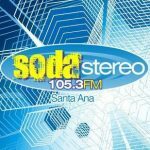 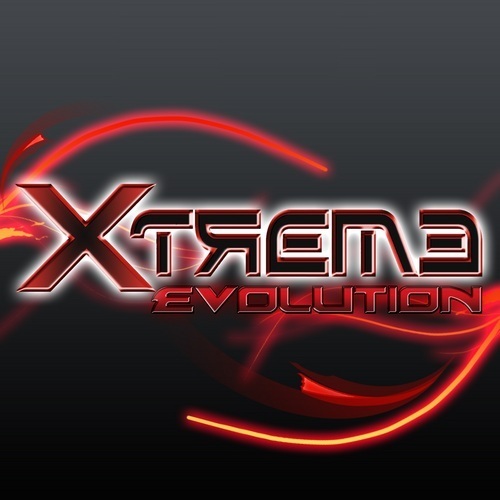 Radio Soda Stereo live broadcasting from Santa Ana, El Salvador, providing Top 40/Pop, Salsa. Station with coverage in the department of Santa Ana. Republic of El Salvador. 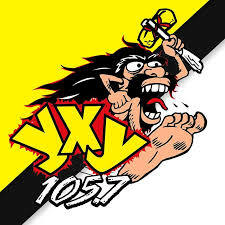 Issuer hundred percent youth in English and Spanish. Number one, with the best programming, promotions and broadcasters feeling that print throughout the hearing, 24 hours of transmission. 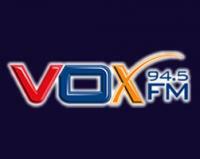 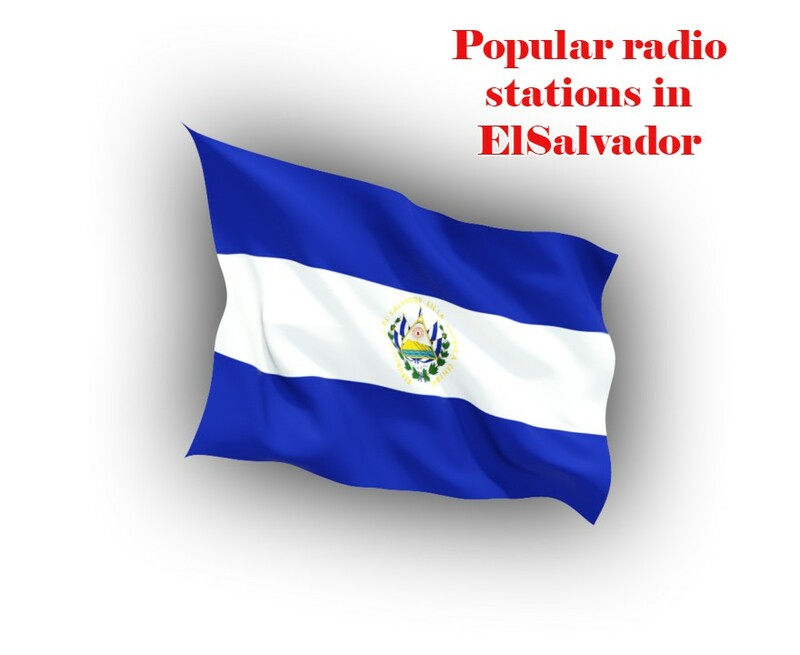 Radio Soda Stereo is one of the most famous online radio station on ElSalvador.